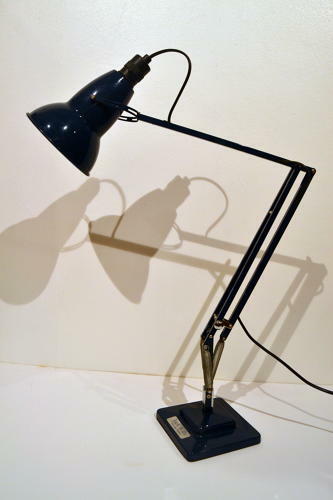 This is one of several anglepoise lamps we have in store currently - we have this navy blue as well as cream. These lights are fully functional and PAT tested. Seven available in total.